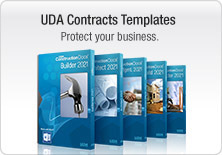 Authored by seasoned construction professionals, UDA Construction Specifications provide detailed definitions of construction methods, materials and finishes that should be included with every construction contract to fully define the scope of your agreement and reduce misunderstandings between contractors, owners, buyers and building officials. Packed with over 300 categories based on the CSI MasterFormat, UDA Construction Specifications make it easy to ensure clear communication with your customers, suppliers, and subcontractors. Define Projects with Clarity and Accuracy and leave no questions unanswered when you take advantage of UDA Construction Specifications. 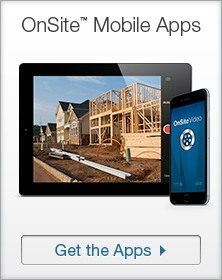 Packed with over 300 Categories of detailed construction specifications, UDA Construction Specification gives you the power to quickly define methods, materials, and finishes for every facet of your residential or light commercial project. UDA Construction Specifications give you the tools to easily create professional quality specifications without spending hours wading through 100's of categories of nonapplicable options. For convenience, we have assigned classification codes that correspond, whenever possible, with the section headings and numbering system of the Construction Specifications Institute's Masterformat. UDA Construction Specifications also include tables which can be filled-in to reference specific plan and finish schedule notes, (such as window or door types) to tie your contracts, specifications and construction plans together. Protect your bottom line with comprehensive construction specifications to ensure that your estimate covers the entire scope of the project. Quickly define methods, materials, and finishes to ensure that the project is completed according to your standards and expectations. 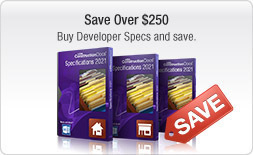 Start with specification templates for Residential or Property Development and customize to fit your project needs. 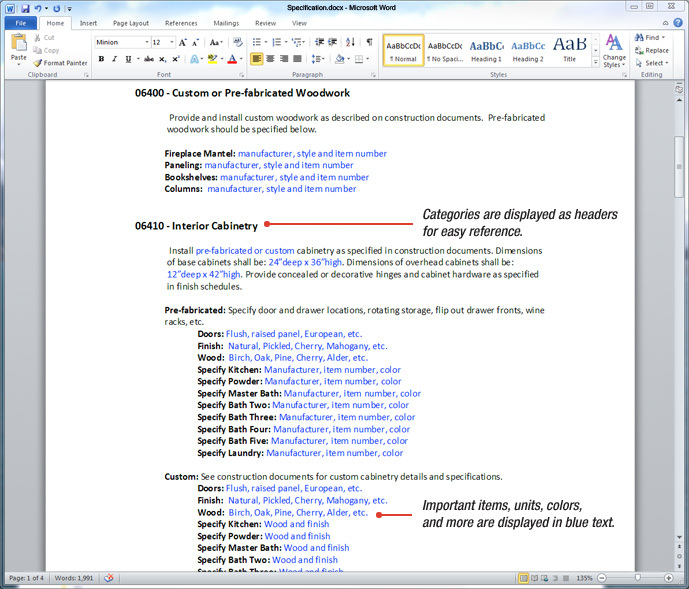 Preview, edit, and customize construction specifications directly in Microsoft Word or other word processors. 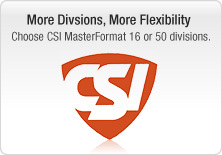 Choose between the CSI MasterFormat 16 Division or the CSI MasterFormat 50 Division format to produce detailed construction specifications for each of your projects. 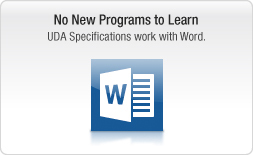 UDA Construction Specifications are fully editable word processing documents that can easily be customized to meet your specific project needs or client concerns. 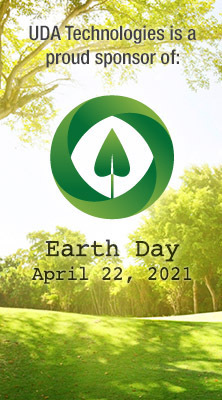 Additionally, by not limiting the number of times a UDA Specification or Form can be used or printed, these documents can grow and change with your business for years to come, providing the essential components neccessary for successful project management.